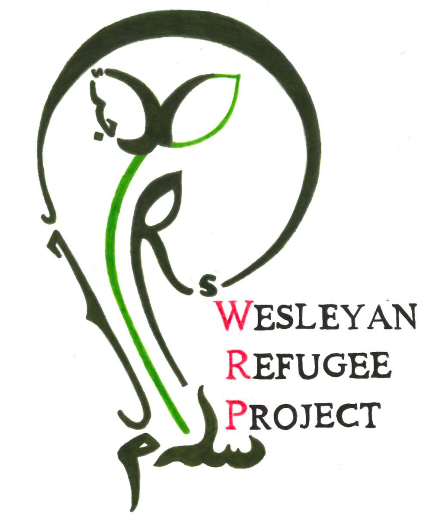 On Friday, April 21, the Wesleyan Refugee Project (WRP) will host a talk and photography exhibit on refugee resettlement in Connecticut. The event will feature three speakers: photographers Angie Smith and Maher Mahmood, as well as Mahmood’s brother Mahmood. It will focus on Smith’s photo series, titled “Stronger Shines the Light Inside,” and refugee resettlement in the U.S., the use of photography as a means of storytelling and political commentary, and the impact that a liberal arts education can have in inciting meaningful social change. Smith, according to her biography, has taken photographs appearing in a surfeit of publications, including National Geographic, the New Yorker, and the Daily Telegraph. Her current project, “Stronger Shines the Light Inside,” focuses on stories of refugee resettlement in Idaho. The project, too, has been featured in a number of publications. Among them is The New York Times Magazine, in which Smith’s poignant photographs of refugees in the high school class of 2016 appear, and Wired, which specifically tells the story of Rita Thara, a Jimmy Fallon-watching refugee from the Democratic Republic of Congo. In addition to hosting Smith for the panel, photographs from “Stronger Shines the Light Inside” will be on display in the Center for the Arts (CFA) green. Casey Smith ’17, one of the co-founders of WRP, commented on her enthusiasm for hosting Smith on campus. Speaking on a panel along with Smith will be Connecticut-based photographer Maher, along with his brother Mahmood, who will speak on his experiences with resettlement in Connecticut. Caroline Kravitz ’19, who was one of the primary organizers of the event, also spoke on the meaningful ways she hopes it will impact the University community. While the Wesleyan Refugee Project is hosting the event, co-sponsors include Center for the Arts, Allbritton Center, American Studies Department, College of the Environment, Green Fund, and College of Social Studies. The panel talk will take place between 4 and 6 p.m. in the University’s Memorial Chapel. Smith’s photography exhibit,“Stronger Shines the Light Inside,” will be on display in the CFA green from April 21-May 5. “We are hoping the speaker panel and art exhibit are both informative and inspirational,” Kravitz added.